Want help with accelerating results for you, the team and business? 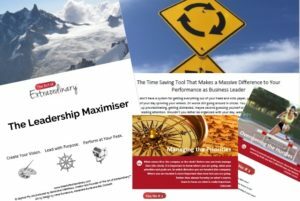 Get The Leadership Maximiser Tool. 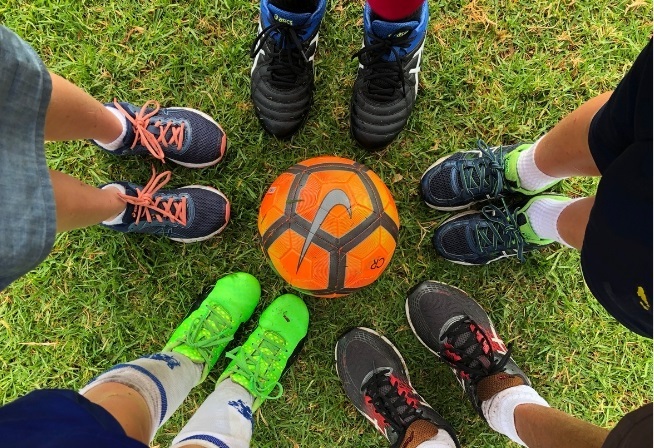 Want help with creating, building and leading a high performing team?